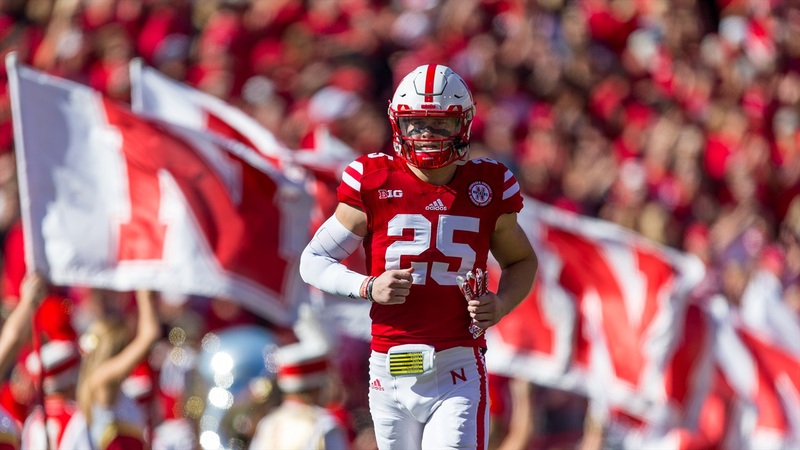 With the 184th pick of the 2017 NFL Draft, the Philadelphia Eagles drafted former Husker Nathan Gerry. The safety was the first Nebraska player to be selected in this year's draft. Gerry received high praise in his NFL draft profile, being called "chiseled from granite." He still has areas to work on like his speed and reaction, but "he's very instinctive and will get to more plays than he should." As a senior, Gerry had 11 starts with 74 tackles and four interceptions. He missed both the opening game and bowl game due to suspensions, but he still earned All-America honors from Pro Football Focus (first team), USA Today (second team) and the Associated Press (third team). While listed as a safety in his announcement, the Eagles plan to use Gerry as a linebacker.